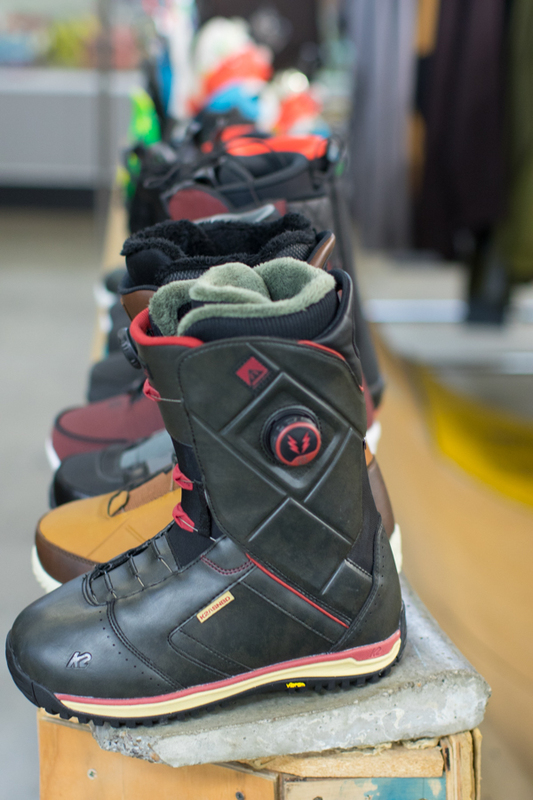 Rip City Boardshop in Portland, Oregon is one of the truly OG “Skate Everything” shops and one of our favorites, hands-down. 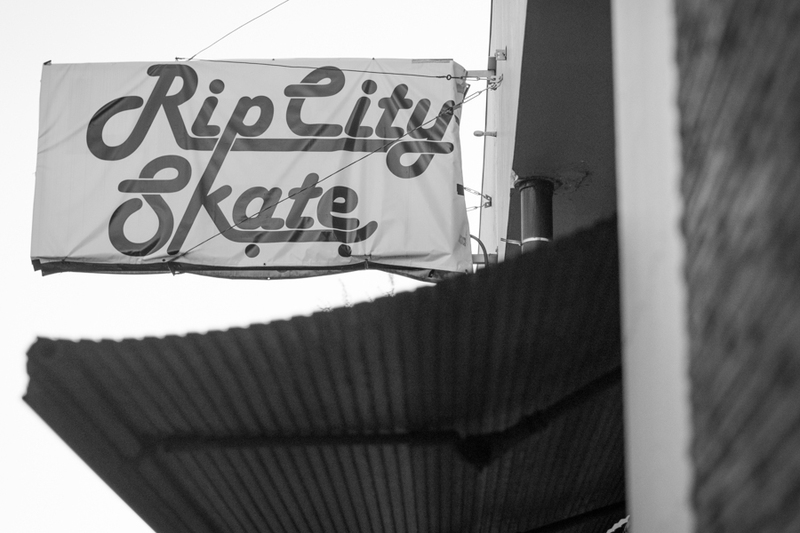 We are stoked to hang out, shop, and skate with the Rip City posse every time we visit the PDX. 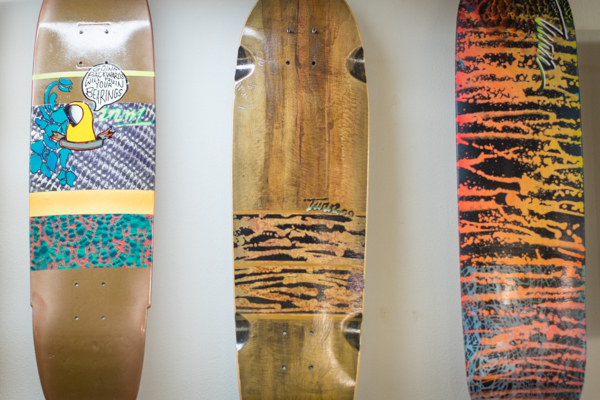 Rip City was conceived by JP Rowan back in 2009 and many of your favorite downhillers, and various other Northwestern rippers in general have spent quality time at this shop over the years. JP opened its doors on the principle that the community should aways come first. 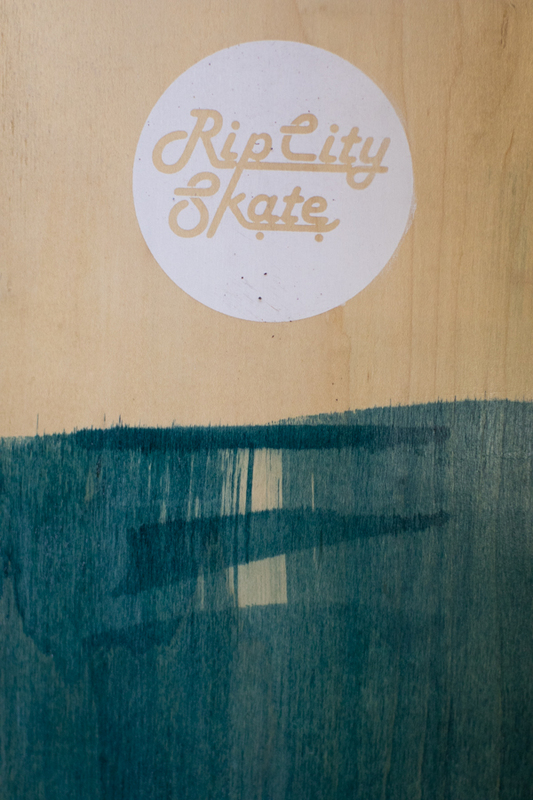 To this very day, Rip City chooses to support local brands, local events, and local skaters first and foremost. 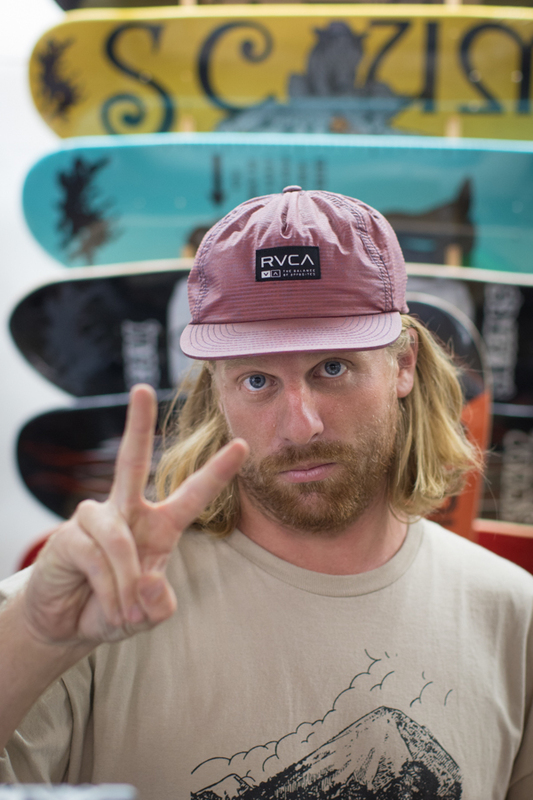 Our homie Jordan Huotari was hired as JP’s first employee and was the weekend guy in the shop for the first few years. 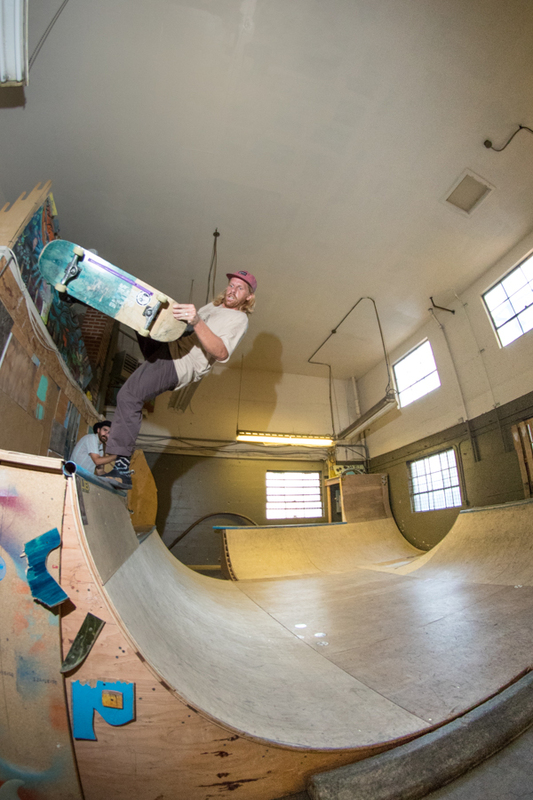 JP puts on some of the best skate events in the Northwest—Cathlamet Corral & The Switchbacks Series to name a few—and when he decided to focus on that direction Jordan stepped up and took on the steering, nurturing, growth, and future of Rip City. In their 6 years in operation they’ve moved a couple time, seen up-and-coming riders ebb and flow, and have aways worked hard to keep pushing everyone around them in skateboarding. We recently sat down with Jordan to chat about the shop these days and its current goings-ons. check it out below. Tell us your name and your position at Rip City and how long you’ve been working for there. 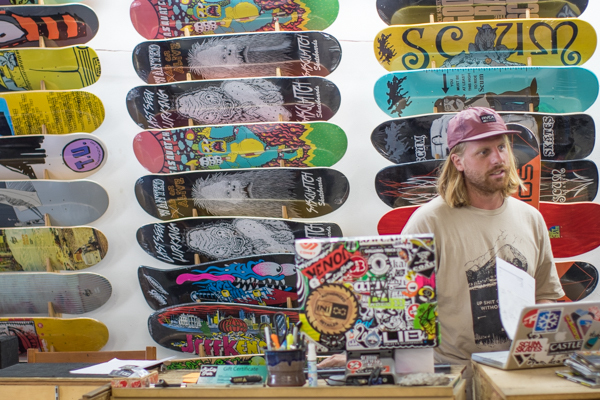 Jordan Huotari, Manager of Rip City Skate, worked here since 09′. What is your goal for the shop this year and next? Make the groms roll in to the pool at Glenhaven. 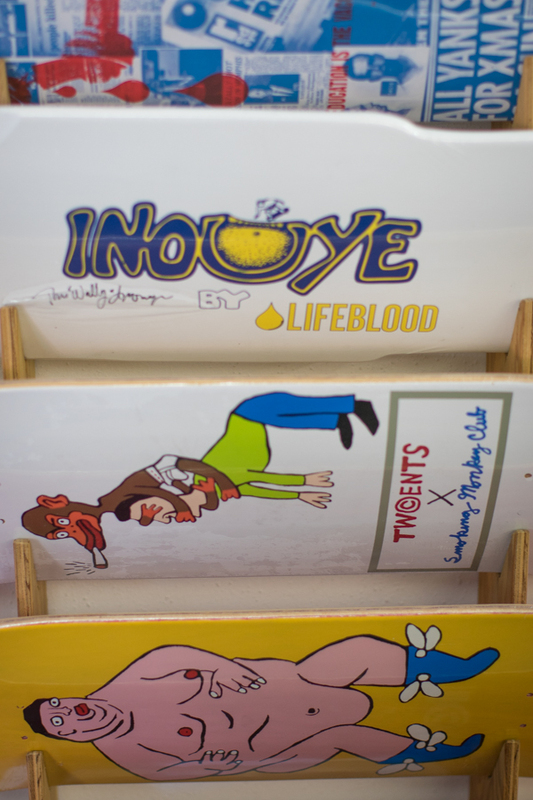 You guys are a Skate Everything shop and also carry snowboards. Why do you choose to keep a broader focus in the shop rather than a focus only on park riding or something? 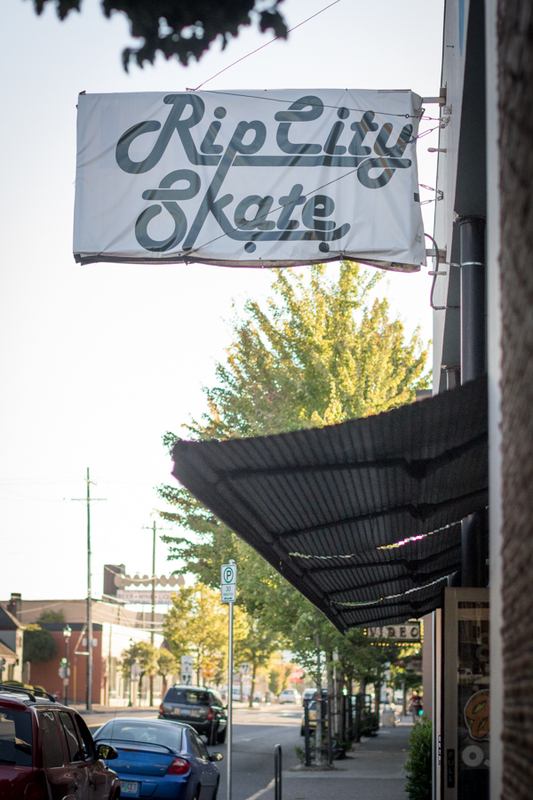 The people behind Rip City have all been skating for a really long time. We are rooted in many genera’s of skating, which is our core. That’s core skating to us, and how we want to be viewed as a shop. 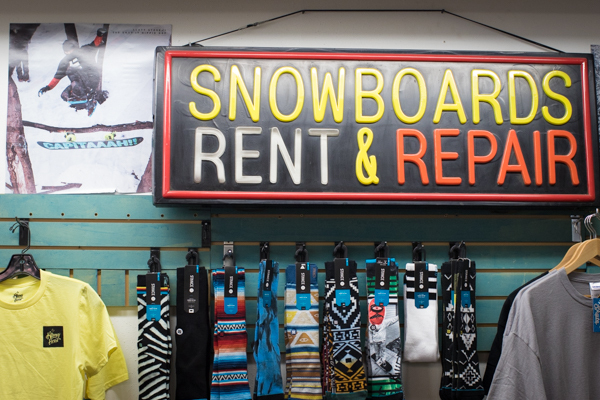 Street decks, DH boards, slalom, riding snow, and keep it as locally sourced as we can. Do you do regular community events and sessions? 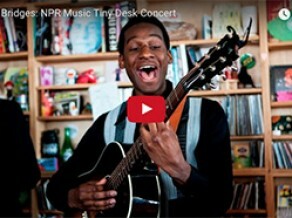 Art shows or live music? 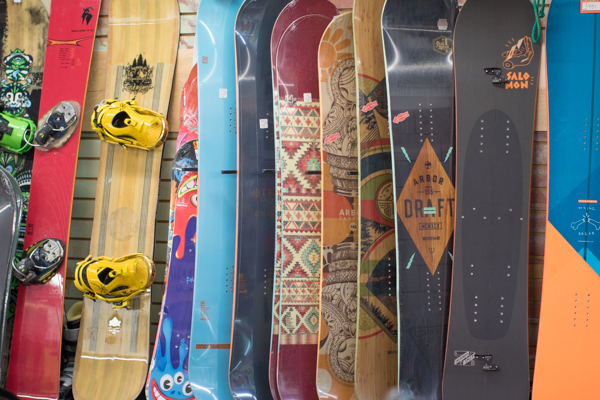 We have a lot of parties at the shop and sponsor a few races and skate gatherings in town throughout the year. Hows the scene in Portland these days? Where do you see it growing and where do you see it slowing? The “scene” in Portland is pretty much always good. It changes a lot, but that’s why its rad. 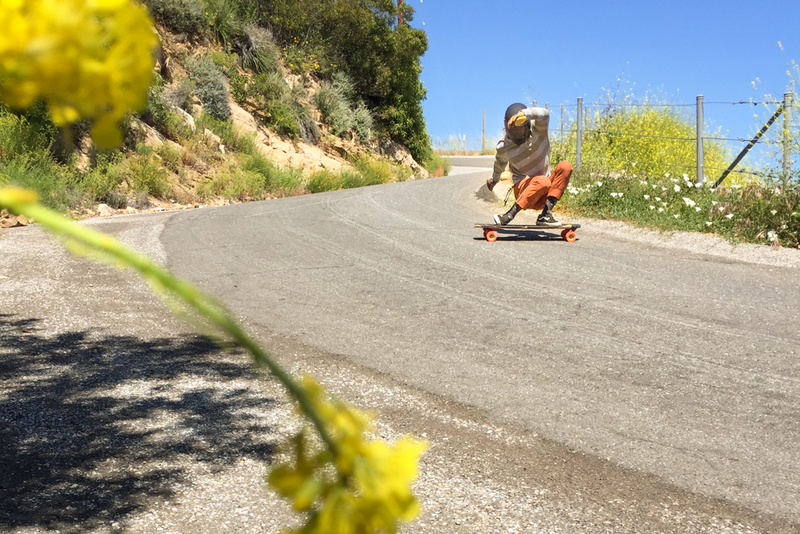 Everybody rides soft wheels to get around because our streets and sidewalks are beat from the weather we get, but it makes everyone pretty hungry to get out and skate. There is a ton of people moving to Portland, so the city is really active wherever you go. 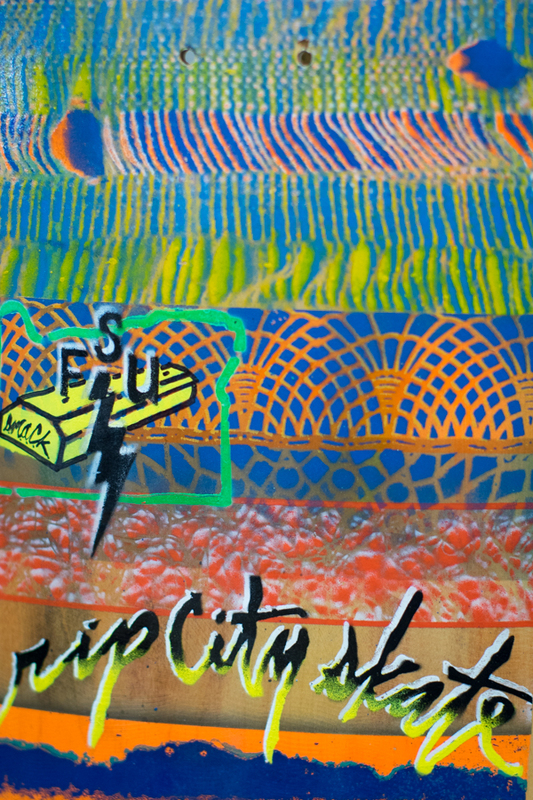 We have a lot of skateparks all around us too, so that makes it easy to get a quick fix. I’d say street skating is on the move and growing in Portland. 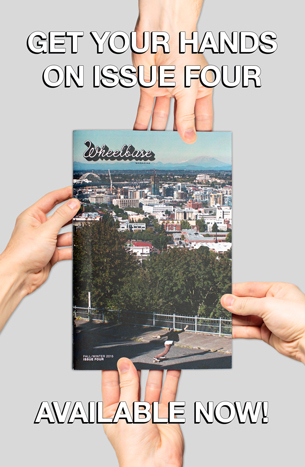 Oregon is known for it’s skateparks, but that’s changing too. Downhill is in a funny spot right now because it’s growing but doesn’t seem to know which direction to go. Parts of Portland are catching on the legalities of skating on roads, many community leaders have been moving away, and everyone just loves to skate, so things don’t really get over hyped or hooked on a particular category. You carry a lot of small, local, skater-owned brands. Tell us about that. 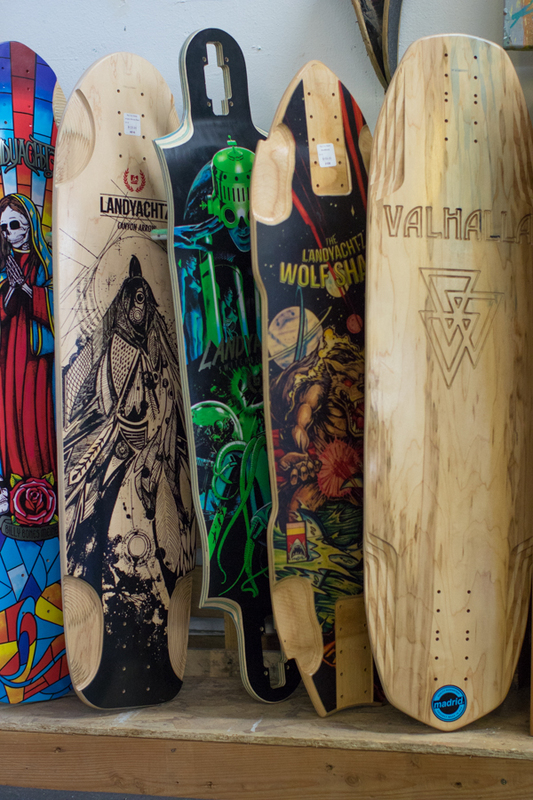 We have a lot of local skate companies in Portland. It’s awesome! People from out of town are always super confused. Ha! 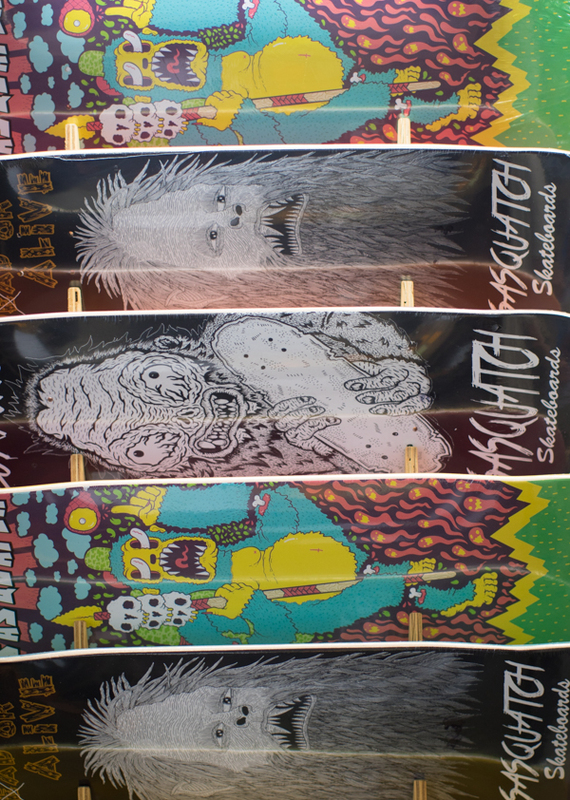 We just had a party/video premier for Sasquatch Skateboards out of Seaside, OR. Everyone was hyped, skating our ramp doing NBD’s, watching and celebrating their homies parts in the video skating at our local spots and parks. It was a blast! I’m still finding bits of hot dog meat from the food fight. We’ve also been expanding our selection over the last year, but we move through the local stuff the most. 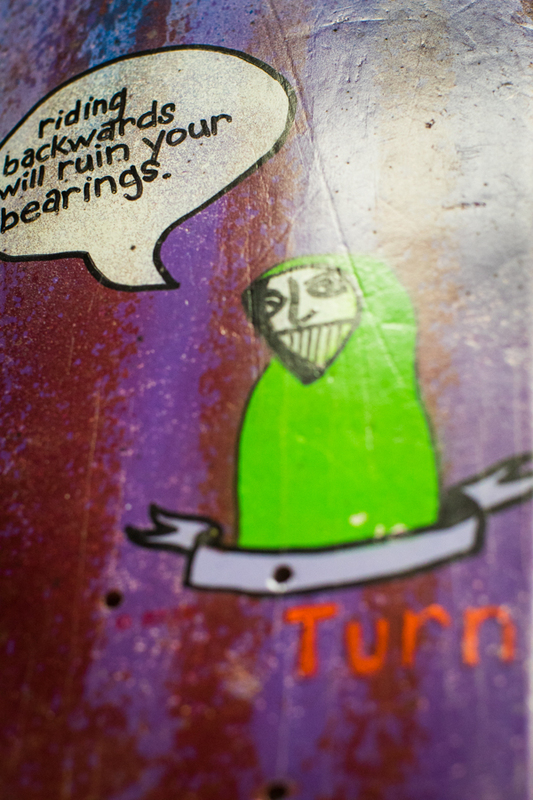 When can skaters come by and ride the miniramp in the back of the shop? The ramp is for customers; buy something, and you can skate. 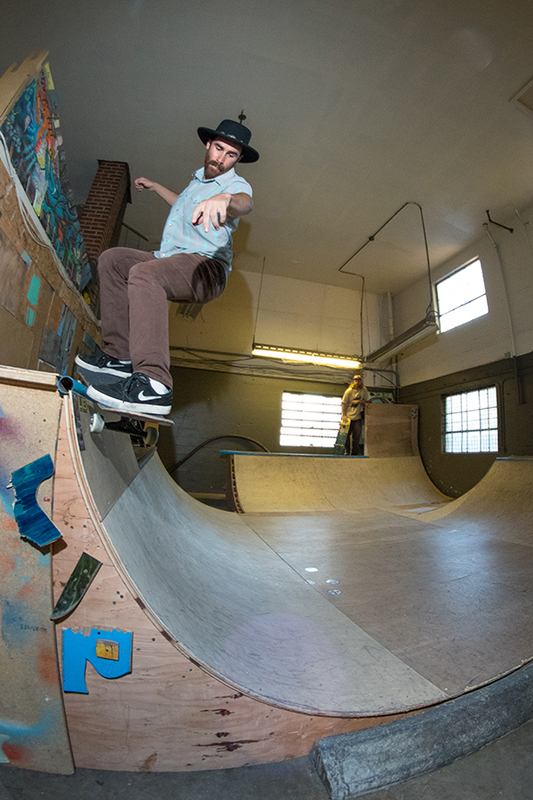 Where does the Rip City Skate crew shred after hours? I’d say most of us skate Burnside, Glenhaven, hills on the west side, and our neighborhood. The shop is a meeting spot. On our last two cruiser runs we’ve done with TurnCo we haven’t even left our zone by more than 3 blocks. Who are some of the skaters that you all support and who support you? Do you all have an official team in general? We do have a team. Pretty much all the local Portland rippers who skate hills, street, and park. How much focus is on your online store? Online is really important for letting people you know what product you have. I’ve been working on our site a bunch lately to keep awesome product up. For many of the brands we carry, it’s the only place you can find them. We also have a BLOG. Seems like most people just cruise their apps these days, but it’s important to me, and real, to somewhere to tell the whole story. That’d be the READ MORE button on our Instagram. 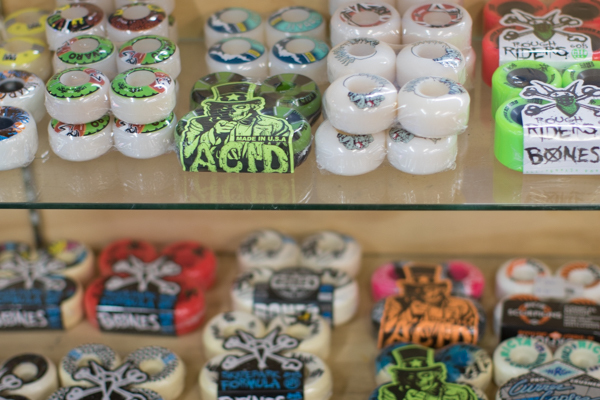 What are skaters hyped on the most right now in your shop? Street skating has been pretty busy. Especially with the energy behind a lot of the local companies and their movements. We started printing our own shirts and stickers this summer, and can’t keep them in stock for more than a couple days. We do free shop shirts with purchase on our website too. People have been stoked. 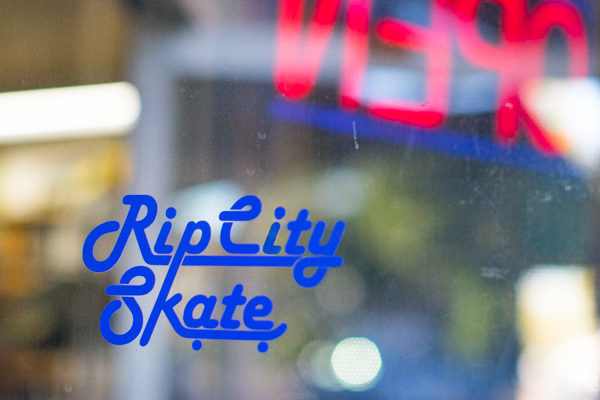 In closing, why should skaters in the Portland area and beyond shop at Rip City? We probably have what you need. Follow us on Instagram and find out when our next BBQ slappy hour is. See you at the shop.